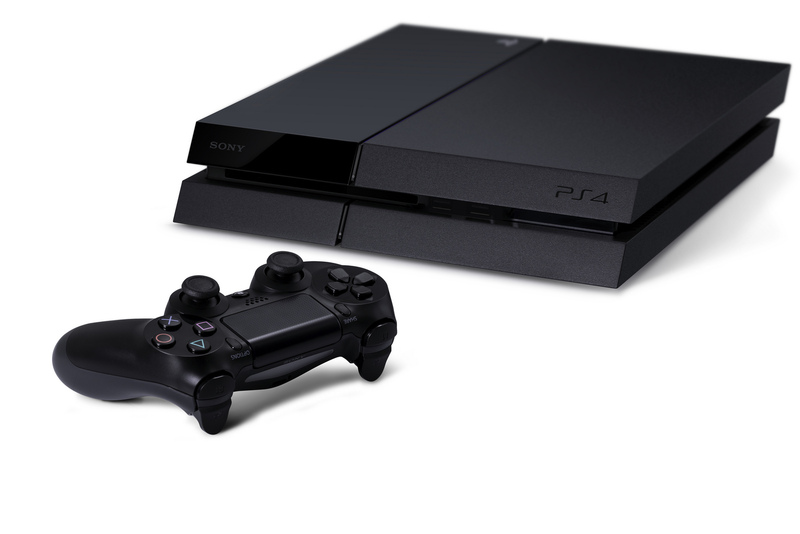 Sony has finally unveiled the PlayStation 4 today at its launch event at the E3 conference, following the controversial event in February at which showed no images of its next-generation console. 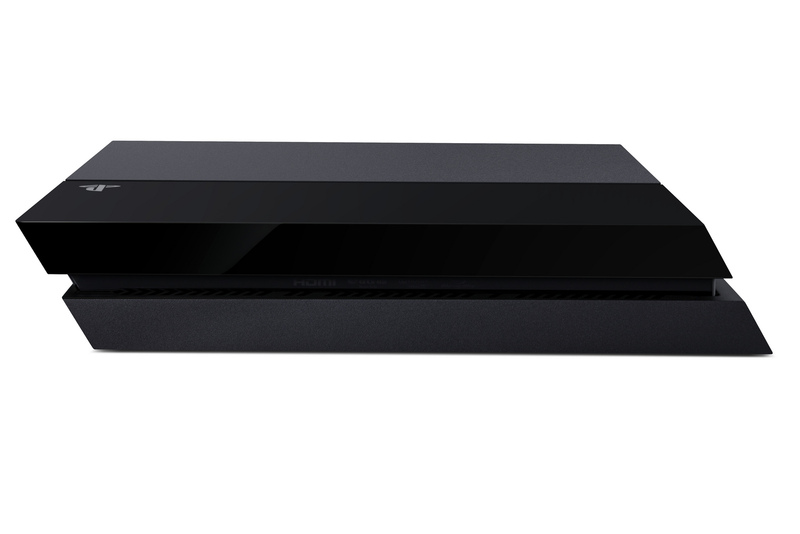 The device looks very much like the new Xbox One which Microsoft showed off earlier today (Monday) at E3. The Xbox One will arrive this November with a price of $499, initially going on sale in 21 markets, costing €499 in Europe and £429 in the UK. 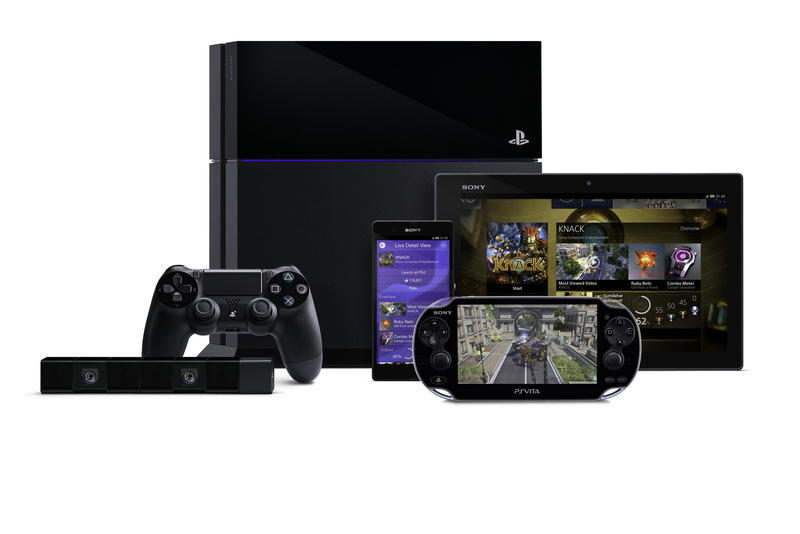 Sony provided hardware details at the press launch earlier this year, so we do know some of the specs. 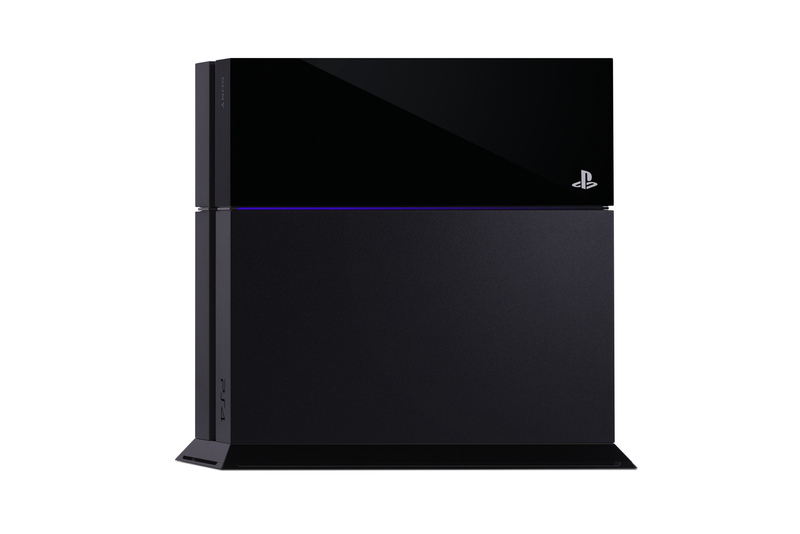 The console is powered by an x86 processor similar to those used in many Windows machines, and includes a standard (though customized) graphics processor and GDDR5 memory. 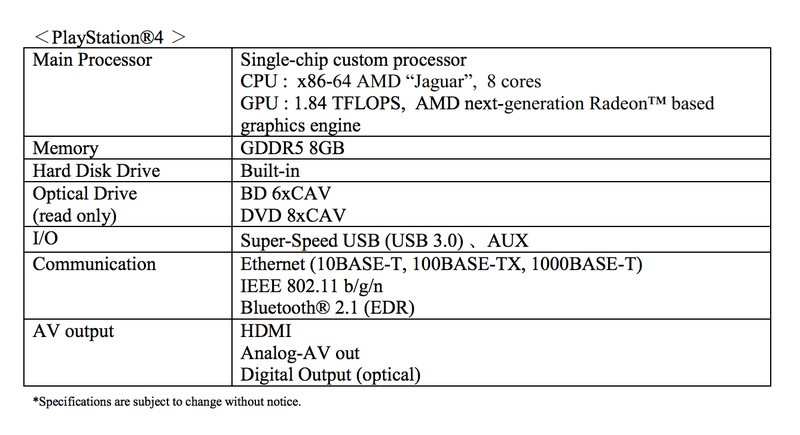 The 8-core processor and GPU are unified, providing 170GPBS bandwidth. 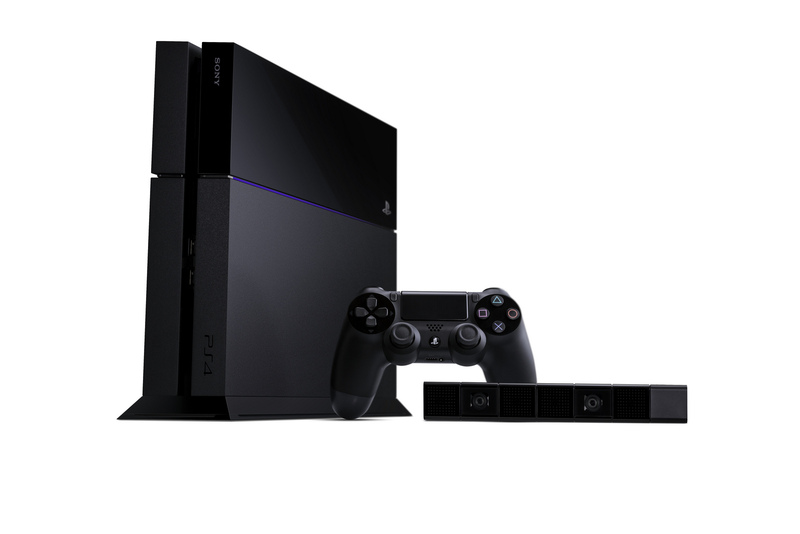 The PS4 includes a Blu-ray/DVD drive, as well as USB 3.0, Ethernet and Bluetooth. 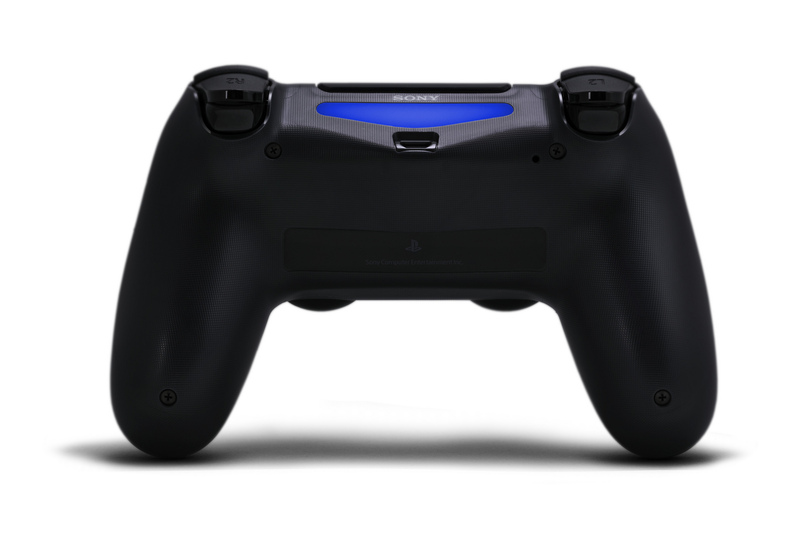 The system uses a DualShock 4 controller with a touchpad, share button, lightbar and headphone jack. 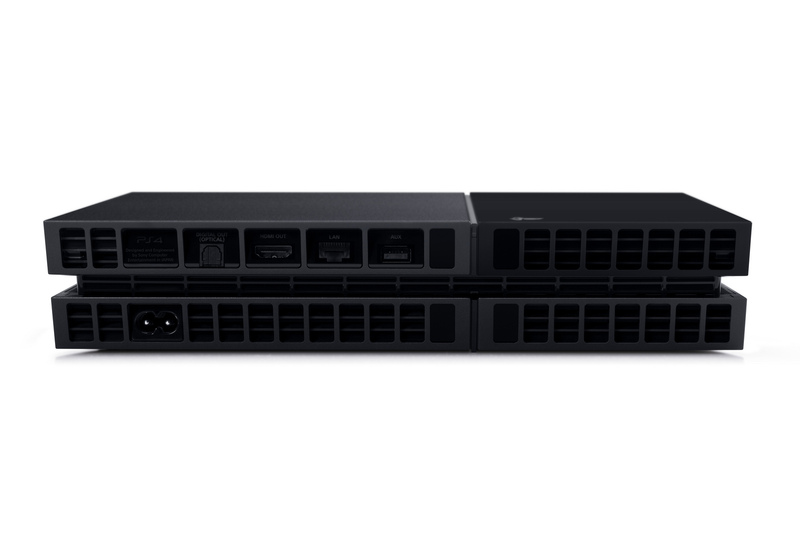 The lightbar mates with a camera system on the PS4 that allows the console to track the depth (distance away) of the player. 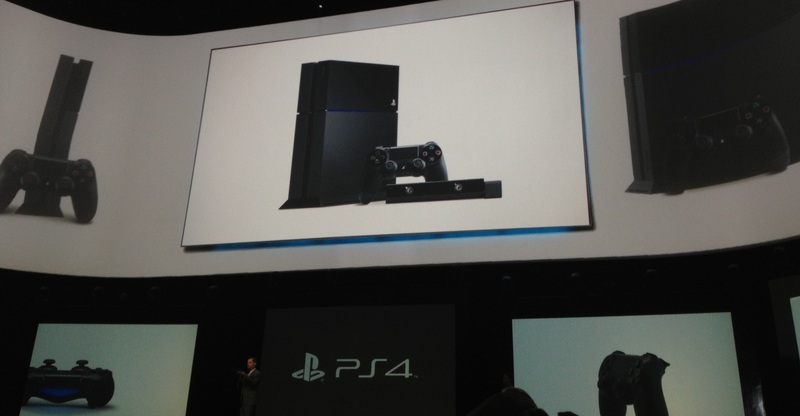 Sony has shown off some of the original programming and gaming that will feature on the new console. 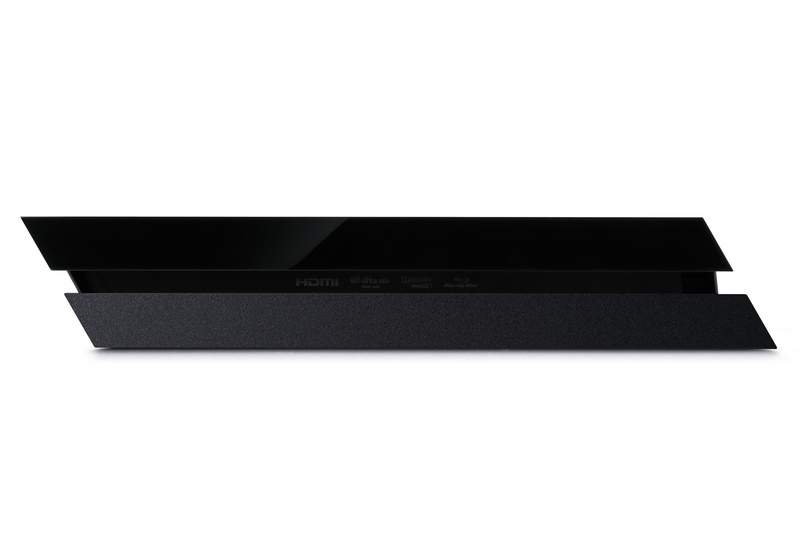 You can follow along via the official Sony live stream — here.